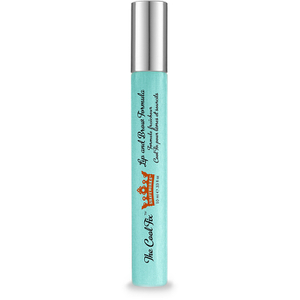 Shaveworks The Cool Fix Rollerball works to soothe and calm the skin after epilation. Made up of glycolic acid, mediacalm complex, phytic acid and salicyl acid, the formula exfoliates, soothes, dissolves dead skin cells and reduces the occurrence of breakouts. Helping to minimise the signs of inflammation and redness, the lip and brow formula can be used immediately after waxing, tweezing and threading helping your skin to heal. A.B. After epilation, apply directly onto the affected areas. 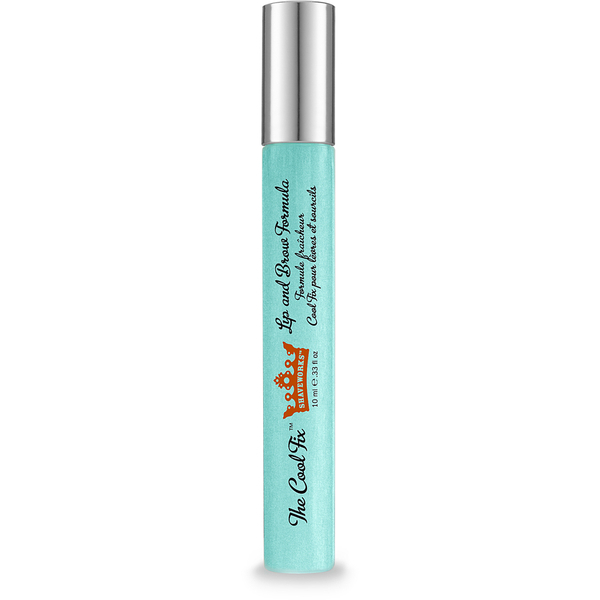 Glide the rollerball directly onto clean, dry skin.